This paper evaluates the potential for use of building information modelling (BIM) as a tool to support the visualisation and management of a building's performance; demonstrating a method for the capture, collation and linking of data stored across the currently disparate BIM and building management system (BMS) data environments. Its intention is to identify the barriers facing implementation of BIM for building designers and operators as a performance optimisation tool. 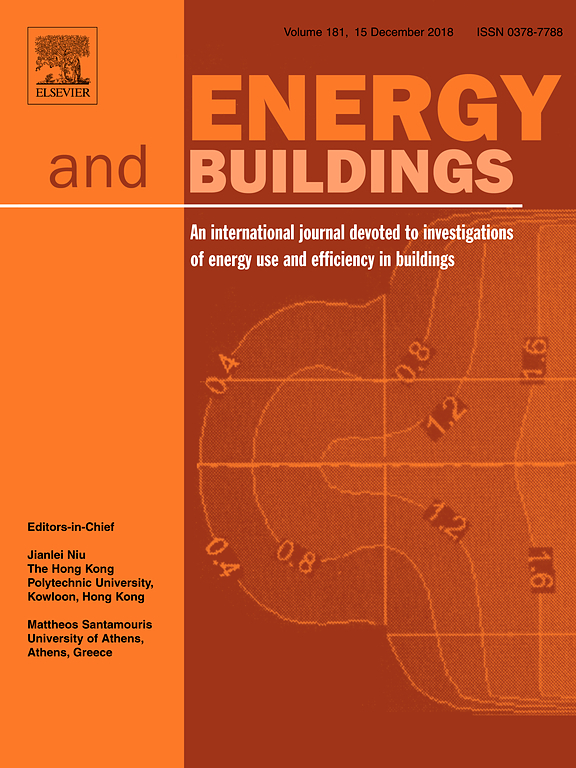 The method developed links design documentation and metered building performance to identify the technological requirements for BIM and building performance connection in a real-world example. This is supplemented by interviews with designers and operators identifying associated behavioural and methodological challenges.